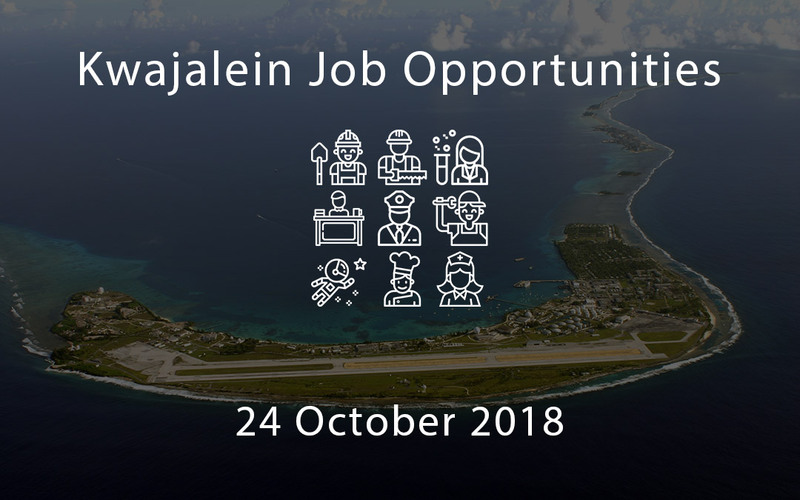 Serves as a Quality Assurance Specialist in the Regional Contracting Office, Hawaii with duty location at Kwajalein Atoll, Republic of the Marshall Islands. Incumbent is responsible for conducting studies, coordinating, and monitoring the Quality Assurance Program and surveillance systems for in support of Base Operations and Installation Contracts. In support of the Project Management team, the Project Scheduler provides timely and accurate cost and schedule control support to maximize project profitability on assigned projects/contracts. Providing data and analysis to various administrative units within the Company, the Project Scheduler holds personal responsibility and individual authority (as established by the Company) in the accurate and properly documented. Responsible for overall management of the safety and occupational health program on the project. The Site Safety and Health Officer shall have the authority to act in all safety matters for the project at all times, to perform safety and occupational health management, surveillance, inspections, and safety enforcement. Perform all work in a safe and professional manner. The Quality Control Manager position is responsible for the quality management program and assures that subcontractors implement a QCM program, which meets the contract requirements. This position independently administers the QCM program and reports directly to an officer of the firm. This position has full authority to coordinate the rework of non-conforming work, and has full responsibility for assuring performance objectives and standards identified in this contract are met. The Construction Manager assists the Project Manager in the daily operations of the construction department, provides managerial oversight of the project to plan, direct, coordinate and/or budget activities. He / She will also act as the primary liaison with customer Project Managers (PM), participating in the conceptual development of a construction project and oversee its organization, scheduling, and implementation. The Firefighter/ EMT is responsible for responding as a team member of the fire and emergency crew to save lives; provide first aid; preserve property, the environment, and mission functions. Additionally, responsible for mitigating hazards during fires, medical emergencies, hazmat incidents, personnel rescues, natural disasters, aircraft incidents, and other emergency events. The Firefighter is responsible for protecting lives and property from fire by performing rescue and fire fighting operations that involve fires, vehicle accidents, and natural disasters. The Vehicle Maintenance Supervisor is responsible for supervising the maintenance cycle for assigned program equipment to ensure satisfactory completion of the program objectives. The Child and Youth Services Program Assistant supports the Child and Youth Services Specialists in administering a developmentally appropriate Early Childhood, Youth Services and Youth Sports program. The Heavy Vehicle Mechanic performs repairs and maintains a variety of heavy equipment including, but not limited to, heavy trucks, trailers, cranes, forklifts, container handlers, back-hoes, trenchers, loaders, graders, scrapers, compactors, dozers, skid steers, and associated equipment.